Welcome and thanks for taking the time to review our website! 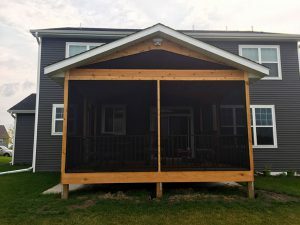 At Above All Construction, we specialize in the design and construction of your new home, as well as an addition to your existing home, or any remodeling project. 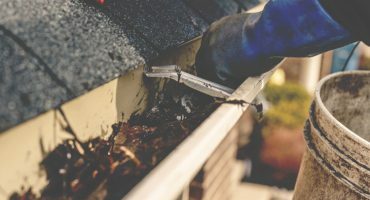 We also provide storm damage repair and other insurance-related work. 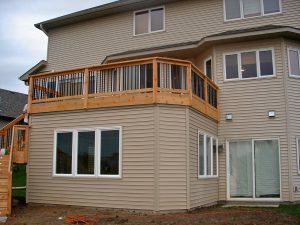 Above All Construction is recognized for top-quality workmanship at reasonable rates. Your project will be designed and built on time and within your budget. With over 17 years of experience in the design/build trade, we employ craftsmen that follow our strict guidelines. We provide excellent communication and customer service. 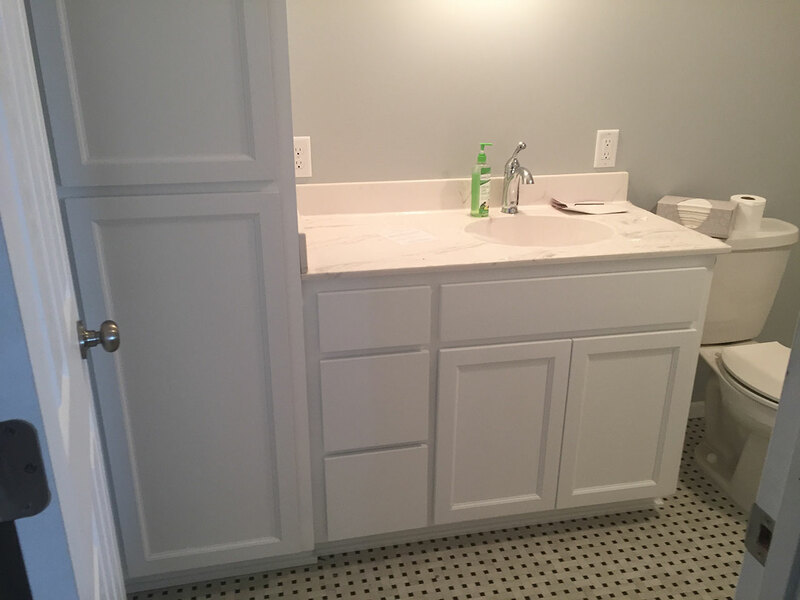 Kitchens, Bathrooms, and Basement Finishing are our specialty. We can also provide financing for your project. 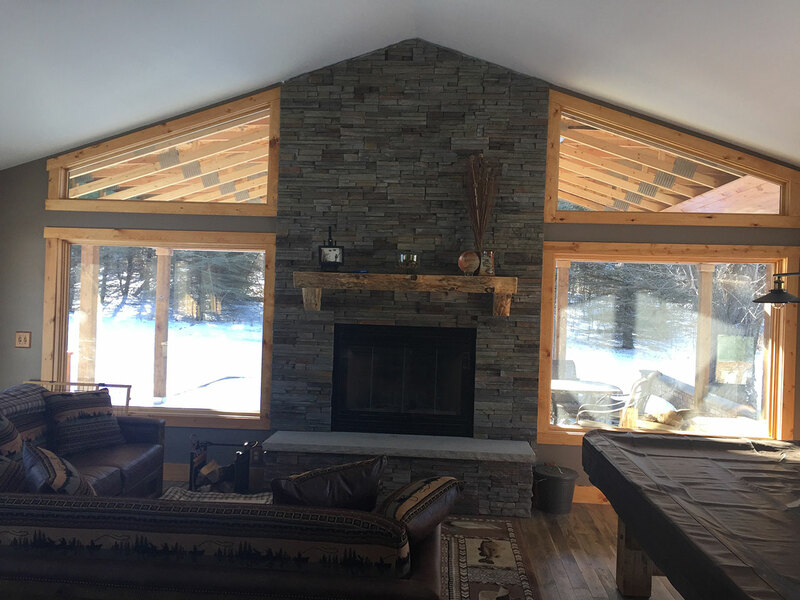 We provide full-service interior and exterior remodeling, specializing in residential home improvements and commercial construction. Above All Construction provides the highest quality of service and guarantees that all work is done in a workmanlike manner. Call us today! We are confident in our promises and we assure our customers of our reliability and experience. No job is too big or too small and we promise to exceed your expectations! We are a full-service contractor that specializes in residential and commercial construction. Your home is your castle, a place where you should be comfortable and feel safe. A home remodel can improve the quality of your life if it is designed and constructed properly. We are recognized as one of the premier business remodeling and renovation resources in the Minneapolis and St. Paul area. For a complete list of our services please see our services page. We would love to hear about your next project. Schedule an appointment today. Do you know when you want to start your next project? We can help you set a date. Let us know when you want to have your project completed. We are confident in our promises and we assure our customers of our reliability and experience. 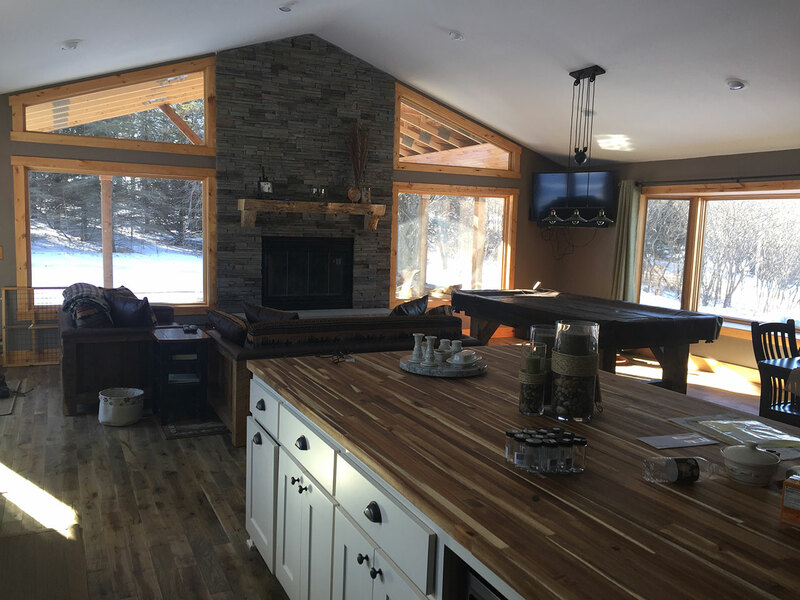 With over 17 years of experience in the design/build trade, we employ craftsman that follow our strict guidelines and we provide excellent communication and customer service. Above All Construction did a room addition for us. Overall, we had a great experience. Scheduled timelines were met. Good follow up on anything when needed. We got exactly what we thought we were getting. It was really perfect. We were very happy and would definitely recommend this company to anyone. We had a bathroom remodel done. Overall, project turned out well. We are happy with the end result. Only frustrations were that some of the communications between the workers and us were not the best. 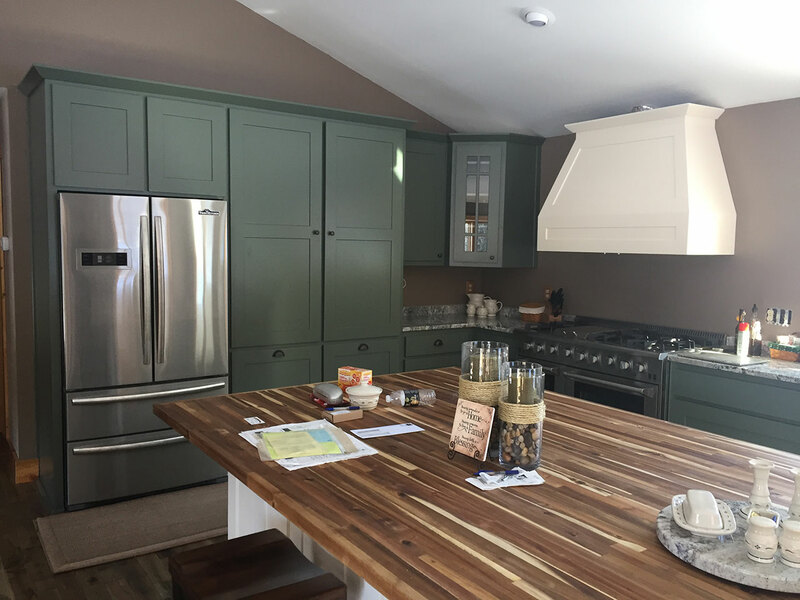 Not having done much remodeling, we didn’t realize the degree of details and perfect timing scenarios that were part of even a simpler remodeling project. Having gotten through this project, we are now also wiser and know more of what kinds of questions to ask for future projects. Overall, satisfied! Installed a new shingle roof. I had no issues with the company or the job. The job went smoothly. Above All Construction helped us by converting a bedroom into a bathroom, providing my wife with a bathroom on the main level. This helped her with a bad knee situation. Project went well. My wife is very critical and had run into some conflicts during parts of the project. The owner, Gene, did his best to reassure her things were on track and going as planned. 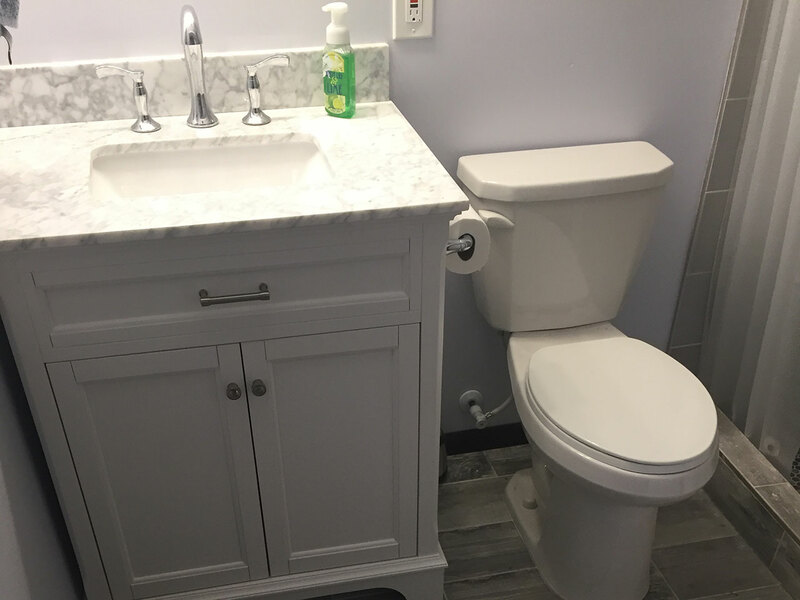 To be very frank, Gene was right, and now that the project is completed, my wife is thrilled and couldn’t be happier with the bathroom! The sub-contractors who worked on the job were all great. Gene & Above All did a fantastic job on our kitchen. They were extremely price competitive and creative. The crew was always cordial and cleaned up every night before they left. We always get compliments from anyone who stops by. I wouldn’t hesitate to hire them again. 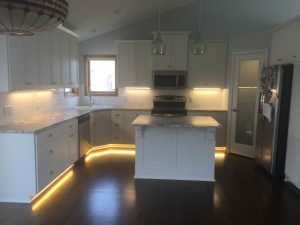 We are recognized as one of the premier kitchen, bath, and home or business remodeling and renovation resources in the Minneapolis and St. Paul area. 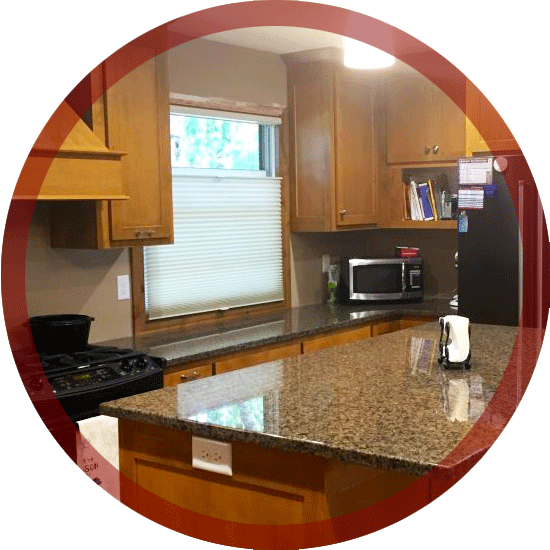 We provide full-service interior and exterior remodeling, specializing in residential home improvement and commercial construction. 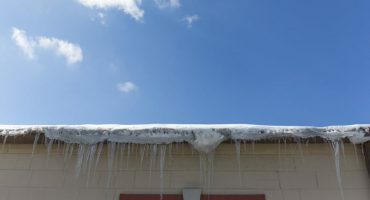 Now is the time of year people start to notice water spots on their ceilings. 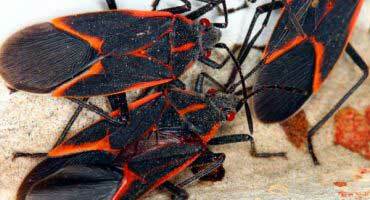 Boxelder Bugs Are Invading Earlier This Year! 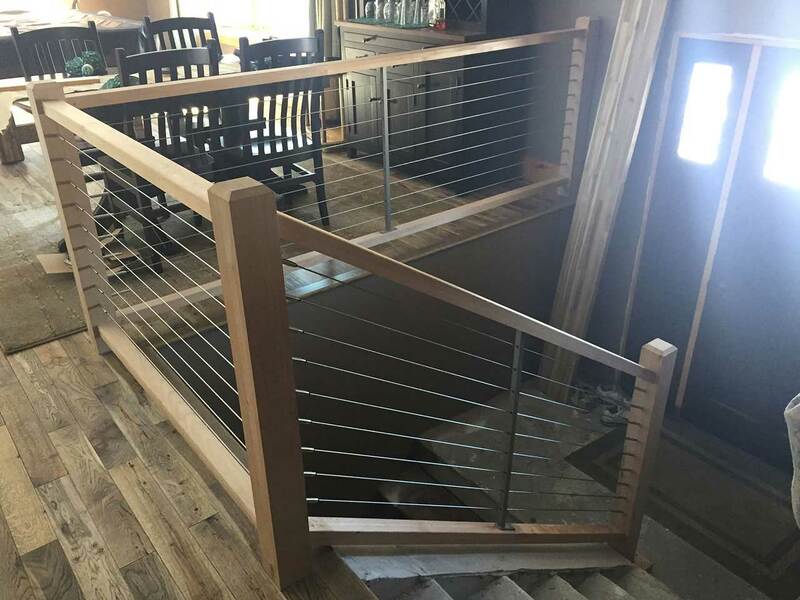 Above All Construction oversees the entire home remodeling project so that you are able to realize your dream living space in a flawless, turn-key manner that has one thing in mind, exceeding your expectations and creating a relationship where you will always call us first and when asked you can’t wait to tell your friends and family who helped you realize your dreams! For all of us the kitchen is the heart of the home. It’s the gathering place for creating culinary masterpieces. 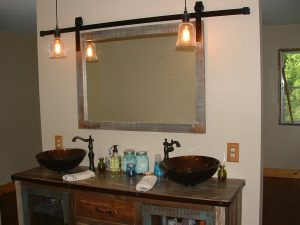 Everyone knows that beautiful bathrooms can sell a home or make it so much more comfortable to live in. 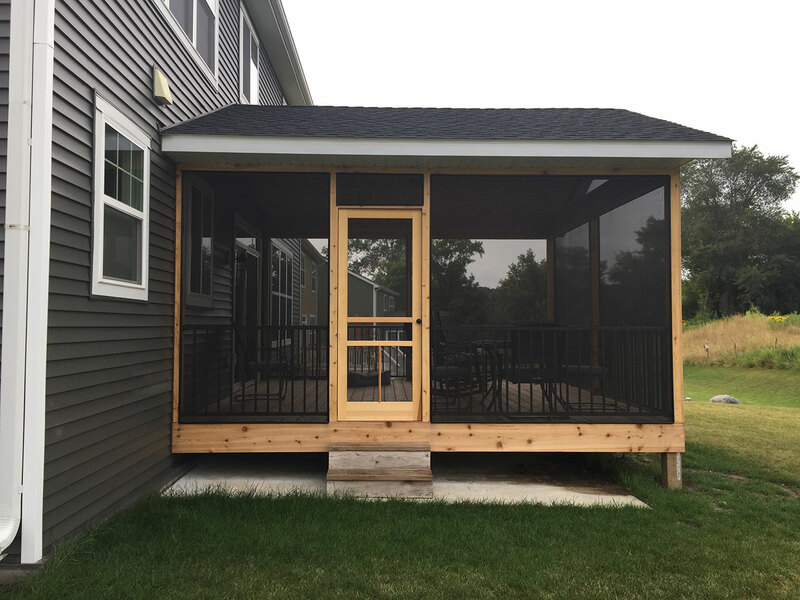 A custom room addition or complete home re-construction will enhance your existing space. 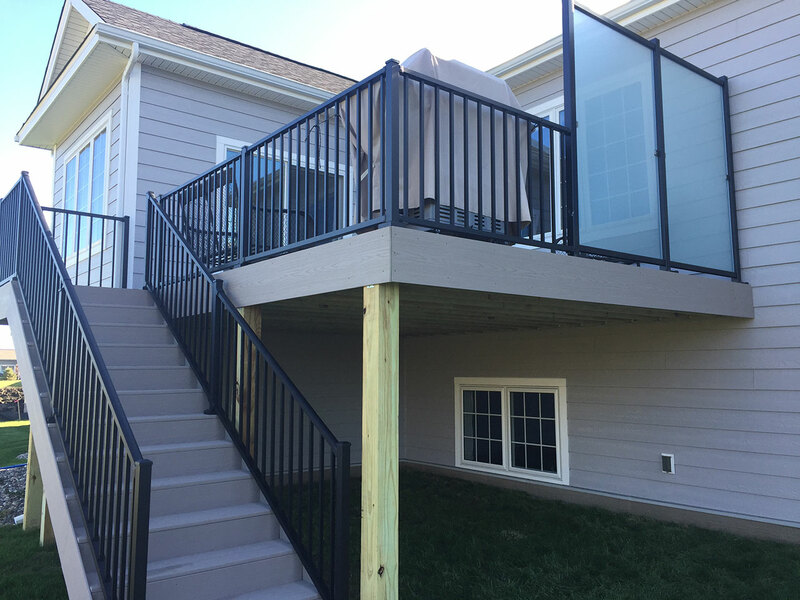 Above All Construction was established in 2001, and today, the company is providing Minneapolis & St Paul residential & commercial remodeling services throughout the Twin Cities area. We provide full-service interior and exterior remodeling, specializing in residential home improvement and commercial construction.